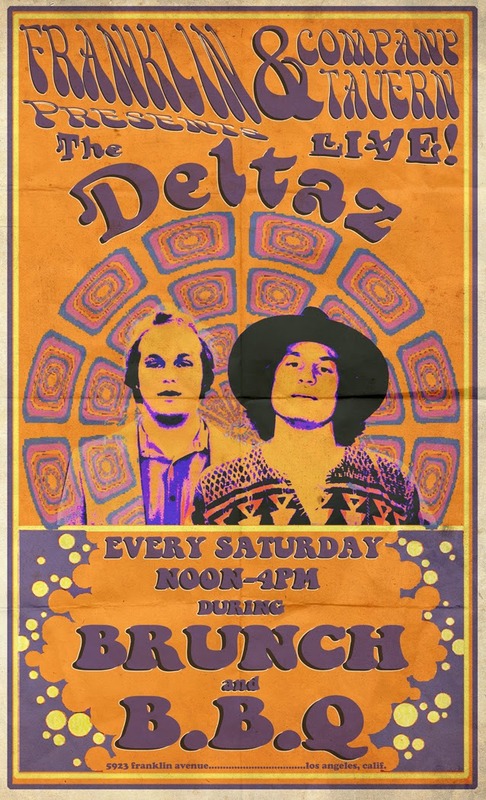 LIve Music during Brunch & BBQ! We dug up our ol' logo from the late 40's and reissued these grand coffee mugs! They are for sale at 10 bucks a piece. They come with free coffee!